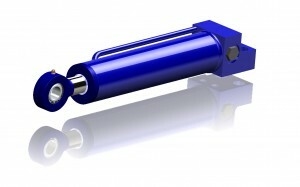 We manufacture hydraulic cylinders of all types and for every purpose. For more than two decades we have built a unique base of skills and experiences, making us a preferred choice of partner when discussing and purchasing hydraulic cylinders. 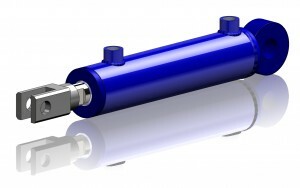 We have great experience of designing and manufacturing hydraulic cylinders for many different applications. You find our products in forestry and agriculture, transportation and waste handling, heavy equipment and in machinery for the manufacturing industry. 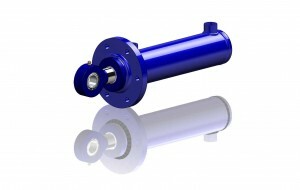 Our hydraulic cylinders can be customised in many different ways to better suit your requirements. To find your ideal solution, we need information about the intended use of the cylinders. Together, we work out the best design solution for your application. Our machinery can manufacture hydraulic cylinders from 25/16 to 250/125 millimetres with just over 6000 mm stroke. Read more about single acting, double acting and telescopic cylinders, as well as cylinders with cushioning, sensors and valves. Whenever you need hydraulic cylinders, do not hesitate to contact us.